There are 3 main ways to sell your Qld house. All with their own pros and cons. 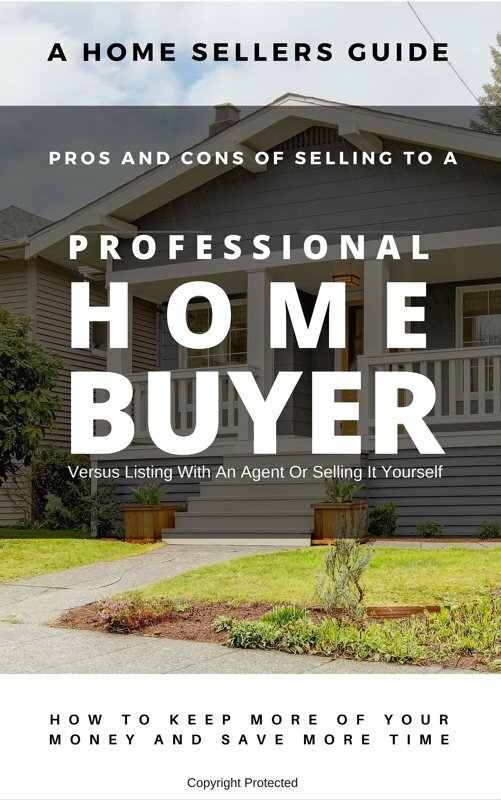 Learn when to list with an agent, when to sell yourself, and when selling to a real estate investor like Property Ready 2 Go makes the most sense.